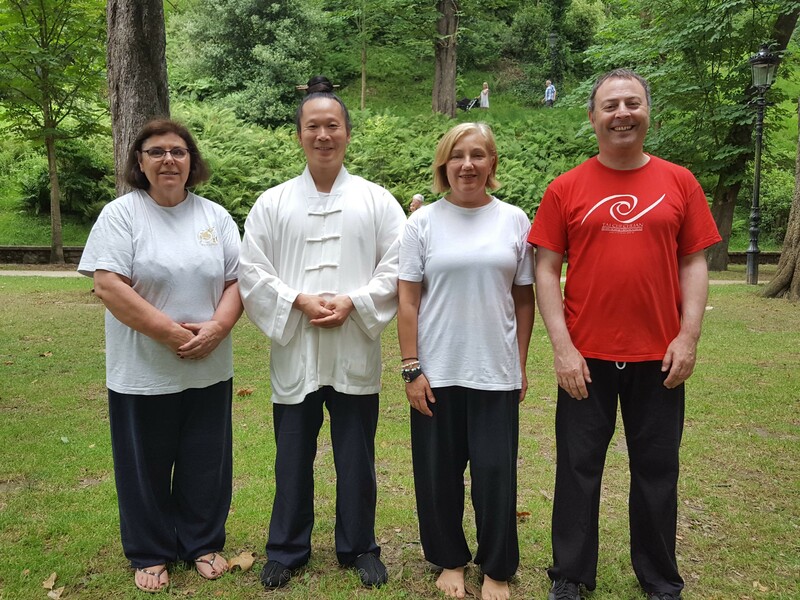 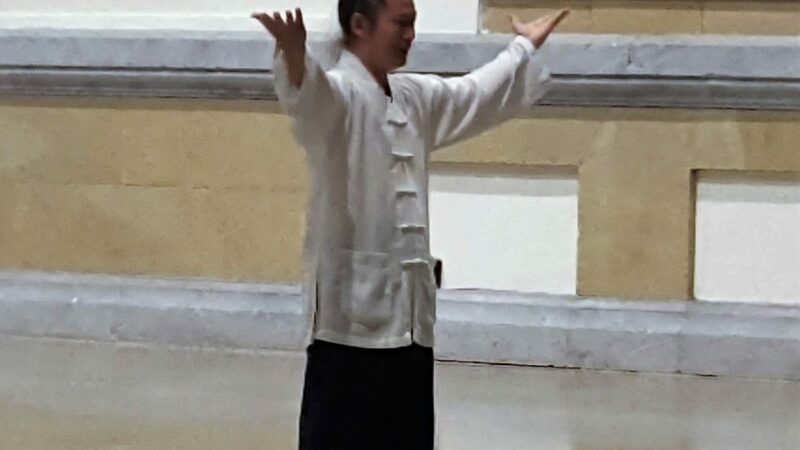 DEL 12 AL 14 DE JULIO PARTICIPAMOS EN EL CURSO DE TAI CHI CHUAN DEL ESTILO WUDAN QUE IMPARTIO EL MAESTRO YUAN LIN MIN . 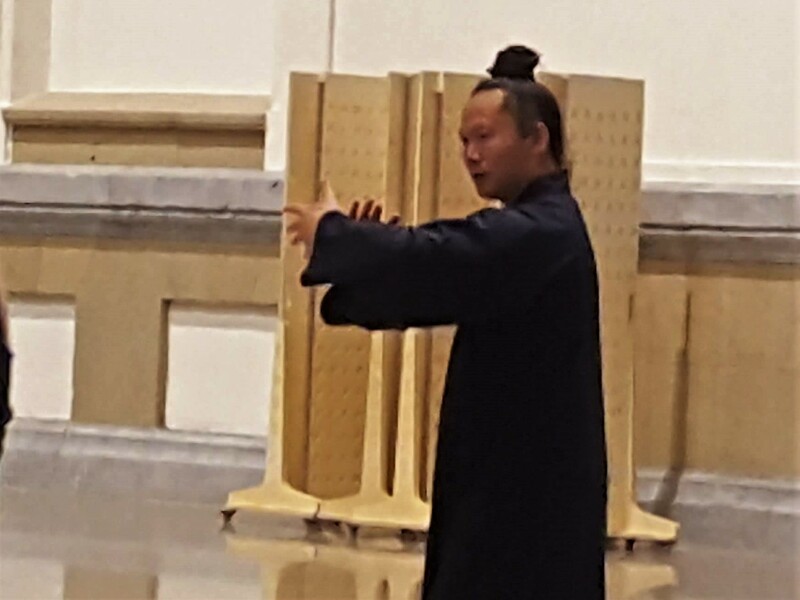 EL CURSO SOBRE TODO SE BASO EN LAS BASES DEL ESTILO WUDAN QUE REPETIMOS DURANTE TODAS LAS SESIONES , ASI COMO CALENTAMIENTO Y RESPIRACIONES DE PREPARACION A LAS SESIONES DE TAI CHI CHUAN . 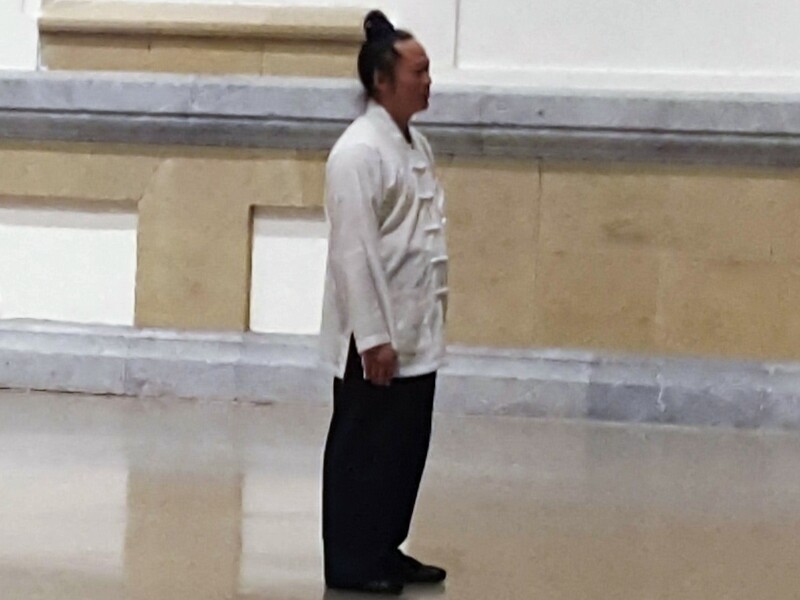 SIENDO MUY PROVECHOSO PARA NOSOTROS QUE A PESAR DE PRACTICAR TAI CHI DESDE HACE MUCHOS AÑOS , SIEMPRE SEGUIMOS APRENDIENDO Y APROVECHANDO LA LLEGADA DE MAESTROS QUE VIENEN A ENSEÑAR SU ESTILO ASI COMO EL MOVIMIENTO DEL TAO .